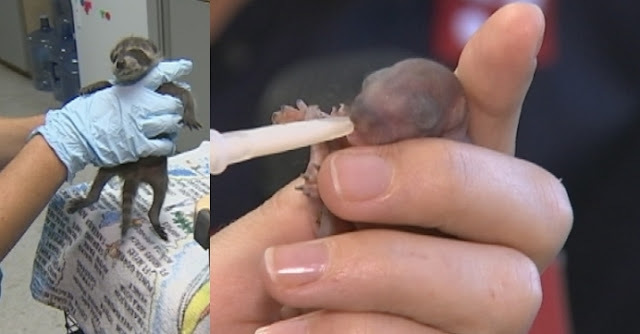 A refuge in Florida is treating more than a hundred animals that were injured by the storm. Earlier this week, a bald eagle was rescued from a car grille near Jacksonville, Florida, after being blown by the savage winds of Hurricane Matthew. And Monday, an animal rescue center in Orlando announced that it had taken in more than a hundred animals—many of them babies—injured in the tempest. Back to Nature Wildlife Refuge has “seen a major influx of injured and displaced wildlife these last few days because of hurricane Matthew,” the group writes on its Facebook page. 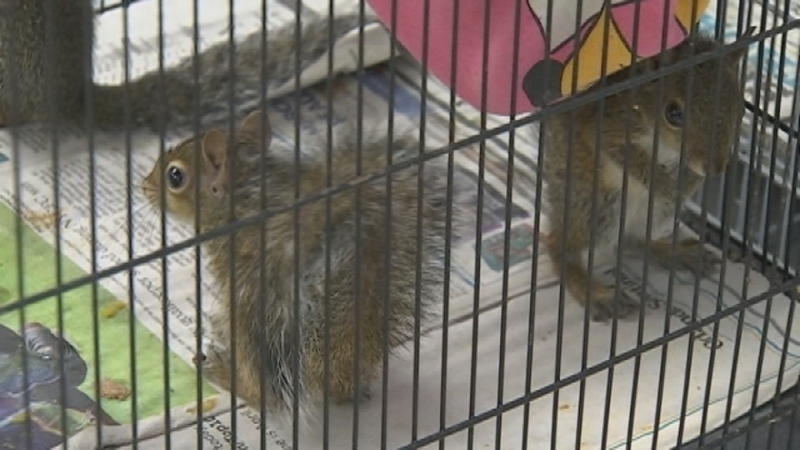 The post says many baby squirrels are being treated, as well as raccoons, rabbits, and birds. When a local TV station visited the center, they found baby animals kept in boxes, covered with blankets, awaiting treatment, or resting. The youngest animals require feeding around the clock. Florida largely dodged the worst of Hurricane Matthew, which could have caused even more death and loss of property. As it stands, the storm’s human death toll has exceeded one thousand, with most deaths recorded in the Caribbean, especially Haiti. At least 32 people have been reported killed in the U.S. Responses to "Baby Animals Rescued From Aftermath of Hurricane Matthew"